In case you weren’t aware Mar 28th is Piano Day (the 88th day of the year for the 88 keys on a full size piano) so we figured we’d take a break from the usual coverage to celebrate one of the oldest and best musical instruments around. 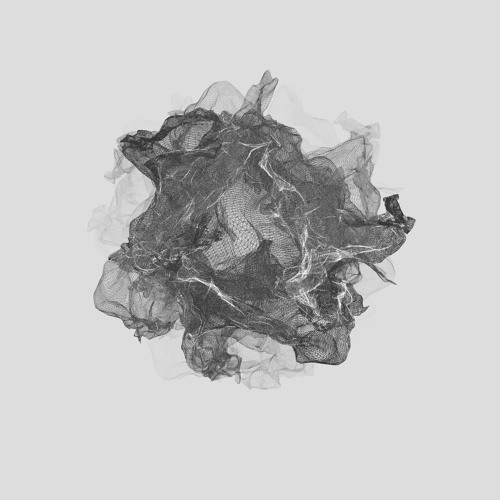 Experimental composer and multimedia artist Koronis has put together a beautiful minimalist piece entitled Weave for the occasion and crafted a unique animation to go with the piece; we think you’ll agree they’re both soft, understated and generally awesome. Check it out below and go find yourself a piano to play with! Stray is that most rare of beasts; a producer who gets better and more innovative as he advances in years, rather than settling into a comfort zone and churning out the releases. His latest EP for Exit Records finds his work in rude health, with seven new tracks spanning hip-hop, D&B and electronica. Paradise opens things up with a big, slouching slice of bassy hip-hop which those of you who’ve caught Stray or Ivy Lab recently may well recognise. 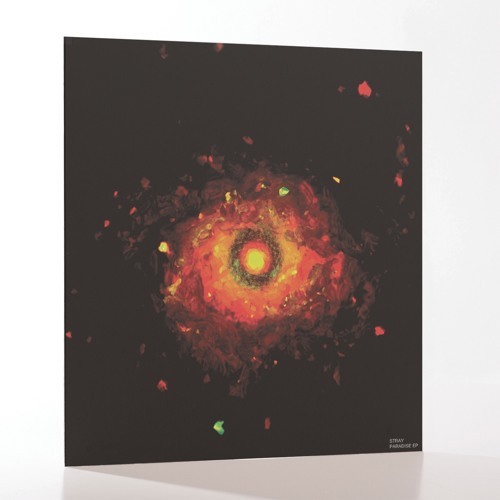 The groaningly bassy Walkonby and cheekily funky Movements continue the 85BPM hip-hop trend to great effect; it’s a style that Stray has clearly become both comfortable with and adept at over his last few releases both solo and with Ivy Lab. Queen sees the tempo switch up for the EPs only straight D&B affair, an enjoyable little roller with plenty more of those signature vocal cutups among the soft synths and crisp breaks. Without U moves things in a jungle/footwork direction with big chunky breaks and hints of dub thrown into the mix, before Branflakes drops things back to the hip-hop swagger once again with massive punchy sub and interesting percussion. Last but not least Dizzy provides a perfect little outro of mellow downtempo, with soft jazz and funk licks set to loose breaks. Blissful stuff. Essential listening once again; check out the clips below and hit up the Exit Store to grab this one on vinyl or digital now. 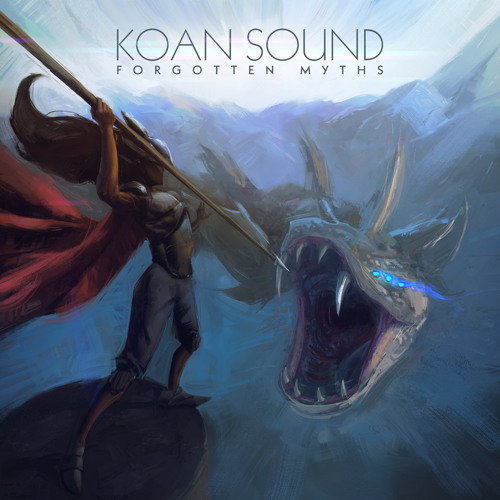 Anyone who keeps an eye on the wider bass music scene should already be familiar with KOAN Sound – the Bristol-based duo have gained fairly widespread acclaim for their dubstep, glitch-hop and other lower-tempo material on Skrillex’s OWSLA label, Inspected Records and beyond. 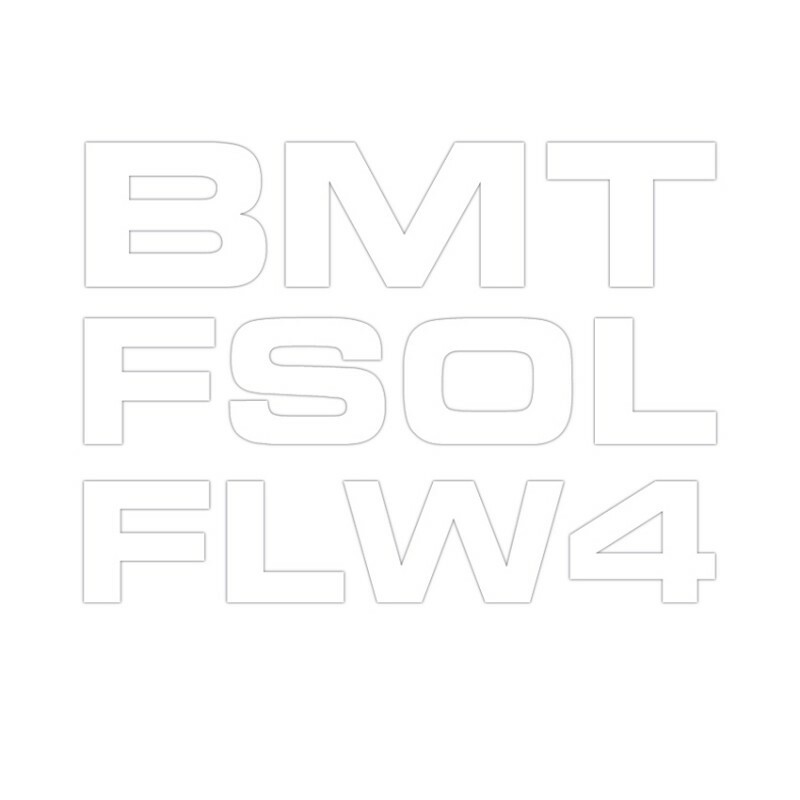 Their latest release sees them concentrating on the 170BPM sound more than usual, with two of the four tracks playing with the D&B template. Strike hits down with intricate drum programming around a halftime kick/snare rhythm and plenty of the duo’s trademark squelchy bass, while Forgotten Myths goes full roll after a pretty epic atmospheric build up. Elsewhere on the EP we’re treated to lush, melodic glitch-hop on Sentient and soft, almost ambient tones set to rolling 140BPM breakbeats on View From Above. Overall it’s a top notch EP, and best of all you can grab it on a “pay what you like” basis from their Bandcamp. Check out the tracks below and grab it right now! 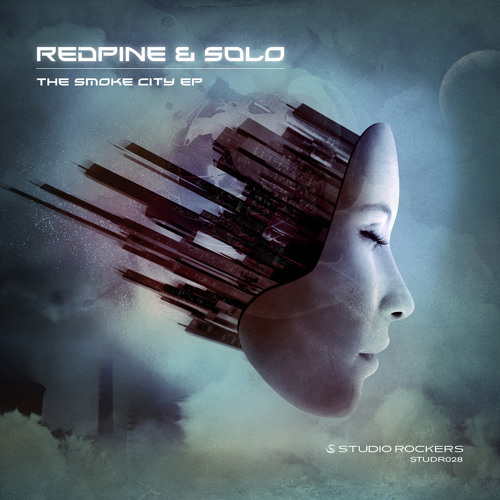 Leeds based duo Redpine & Solo serve up a new EP for Studio Rockers blending influences from Future Garage, Jungle and beyond. Title track Smoke City blends classic break chopping with cinematic elements and a distinctive vocal line for a tasty track with tons of contrast, while Stay True drops the tempo and lightens the tone for a breakbeat garage workout that’s more than a little infectious. I Am Someone continues the broken beat cross-breeding on a track with a housey groove, while The Love drops things down even further for a downtempo/trip-hop type of vibe. All the tracks display an aptitude for composition and atmosphere which makes them well worthy of your attention – check out the clips below and look for the EP dropping at all good stores from April 14th. It’s always a good day when a new release from Translation hits the Dojo inbox! 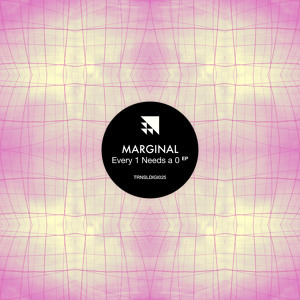 The label has carved a great reputation for forward thinking electronica crossing over from conventional D&B into other tempos, genres and styles, and their latest release from Marginal is no different in terms of either variation or quality. Plastic World opens the EP with a slouching, downtempo fusion of hip-hop, reggae, synthy ambience and contemporary bass music, with the result sounding shimmering and lightly toasted. No sooner than the last chord echoes out over the speakers that the mood switches, retaining the futuristic synth vibes but bending them to a more intricate composition on Datasaur; this one doesn’t float so much as being driven along by crunchy bassline goodness. The titular Every 1 Needs a 0 ups the ante, bringing rapid syncopations and the influence of trap and footwork to the table. 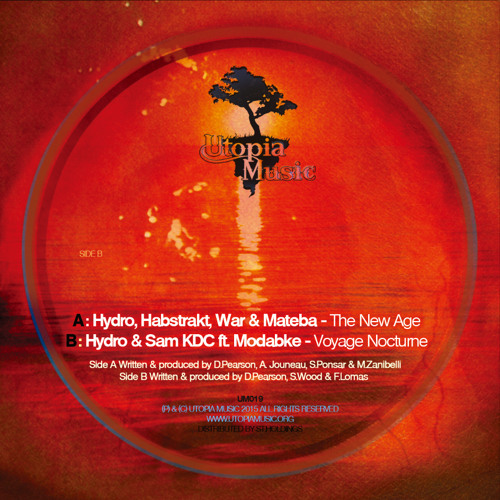 Percussive details form the backbone of the track, with spacey FX echoes and big warm, dubby bass filling out the vibe to occupy a massive sonic space. Last but by no means least, the creepily titled Anesthesia Is Useless comes the closest to “traditional” D&B in outlook, pressing forward with tight, insistent beats and heavy sub rumblings alongside wild synth stabs and robotic warblings. Futuristic business! Check out the clips below and head over to the Translation Bandcamp now to pick this up right now – full digital release to come November 24th. 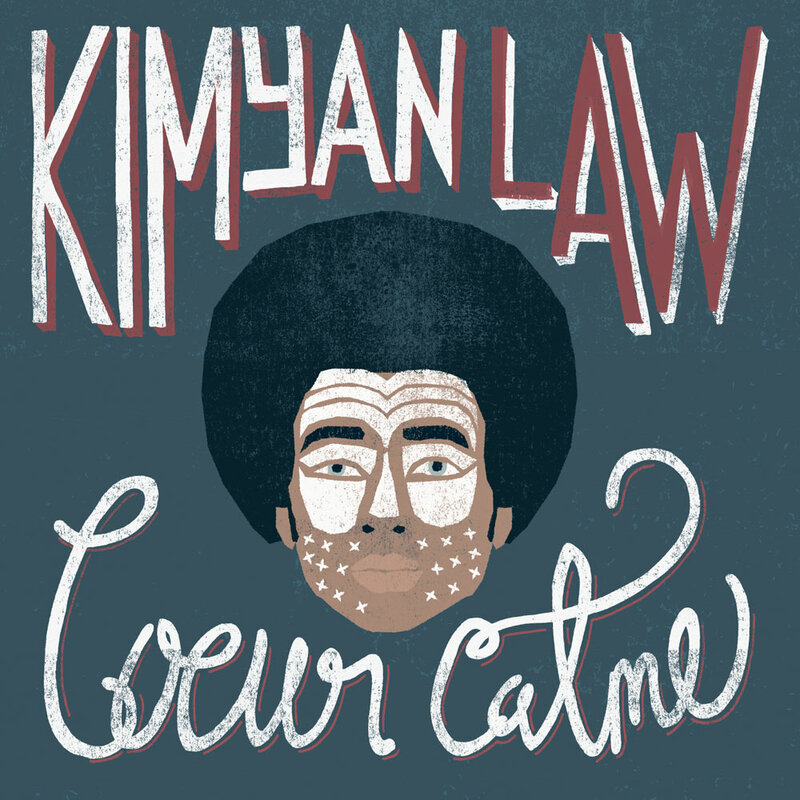 The wait is finally over on an album I’ve been keenly anticipating ever since the first glimpses of the young producer’s music surfaced a couple of months ago – Kimyan Law’s debut LP for Blu Mar Ten Music is upon us. It’s pretty tough to take in the depth and breadth of the album at first listen; the tracks vary in energy and tone, but there is a calm, soothing quality to the music and an intricacy to the sonic textures on show here which places the guy ahead of many producers with plenty more years in the game. The use of natural (or at least, natural sounding) instrumentation nearly exclusively in preference to synthetic sounds gives the music more shared ground with the likes of Four Tet’s early material than with much of contemporary D&B, and that’s probably also what makes it sound so fresh – the influence of D&B has been melted down here and distilled with a pinch of soul, a hint of ambient, a splash of world music and little dashes of a dozen other styles, and used to paint a vivid aural picture, and one with a softness that the loud mastering and hard snares of modern electronica seldom achieve. The use of space and reverb is masterful, allowing the compositions to breathe without sounding quite as ghostly as some of Burial’s work. The instrumentation is crisp and clear, but the elements aren’t fighting one another in the mix; each chord or drum beat has been carefully positioned to complement the other parts of the track, and it shines through wonderfully. I have no doubt that this LP will be on heavy rotation over the coming months, and no doubt that it’s impact and enjoyability will grow and grow on repeat listens. Check out the clips below and pre-order your copy from the Blu Mar Ten store now.